This Honda Odyssey EX is ready and waiting for you to take it home today. This van has had only one previous owner. Driven by a determination to earn your confidence, we have taken this van through a MULTI-POINT INSPECTION to ensure your utmost satisfaction. Full service history is available. 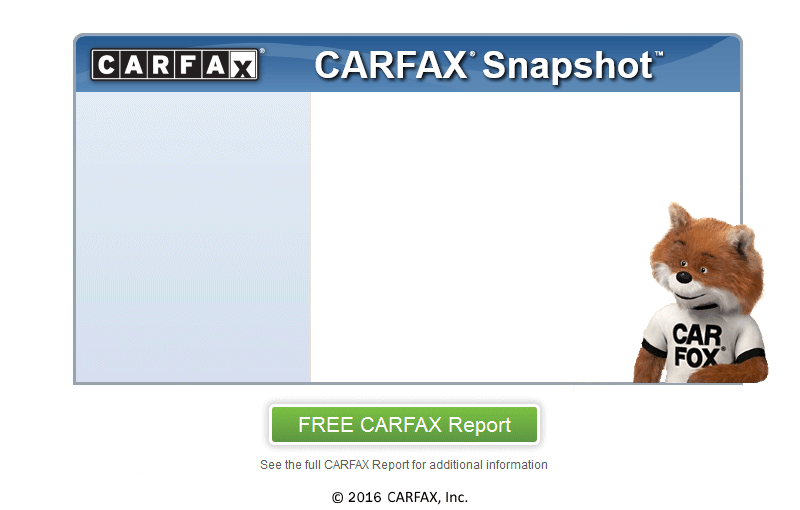 Free CarFax report. The interior of this ride is nothing less than perfect and is a sign of the excellent care and attention that this van has seen since it was new. All in all the exterior is in great shape. Come swing by today and check out this great deal, we are only minutes from Glenside!